Whew, what a week! I have been in Dallas, Texas for the past few days catching up with all my beautiful bloggy friends at Blissdom. It has been a blast, but I am exhausted and ready to get back to my family. 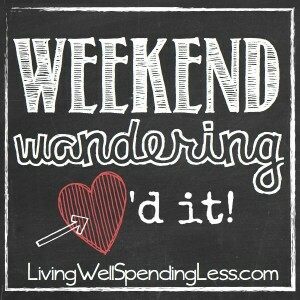 Once again, here are my very favorite posts from Thrifty Thursday and across the web. Thank you so much to everyone who linked up. I was amazed by all the creative tips and ideas! If you haven’t had a chance, be sure to check out all of the links on this week’s Thrifty Thursday post. 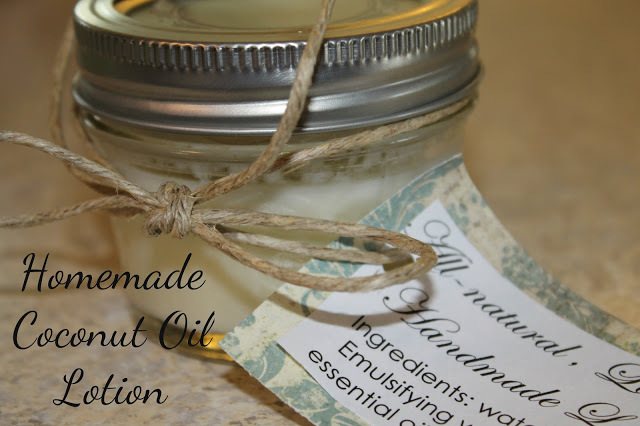 First of all, this Homemade Coconut Oil Lotion from His Mercy is New looked almost good enough to eat. I love making my own spa treatments & I cannot wait to try this one! 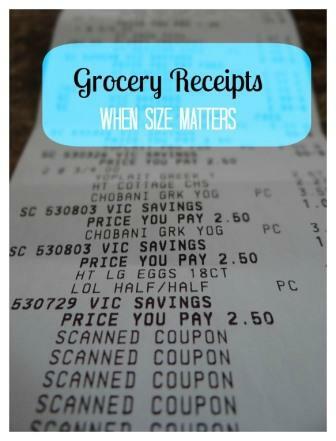 Second, I loved Go Cheap or Go Home’s take on why having a 3-foot-long grocery bill is a very good thing! 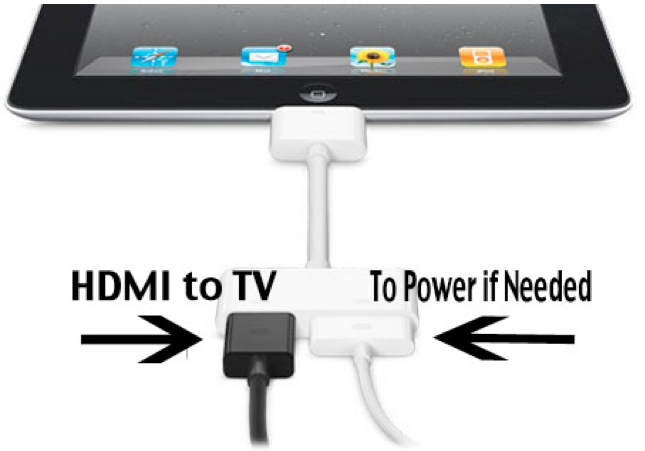 And speaking of saving money, I loved this super easy tutorial on how to stream television from your iPad or computer onto your HD-TV from Life After Empty Nest. I think even I could handle this one! 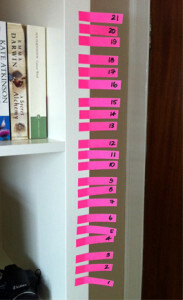 This quick tip for using a visual aid to help yourself build a new habit from The Whole Adventure was simply genius, and I am definitely going to give it a try. 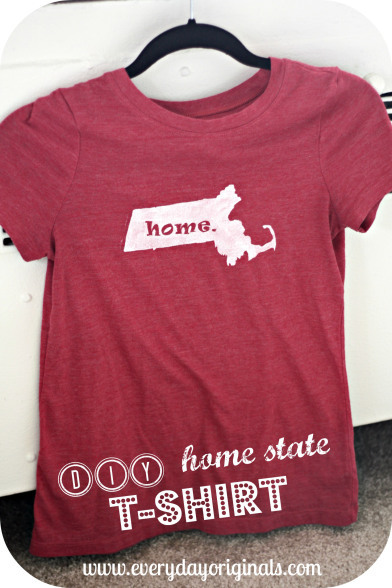 And finally, I thought this home state t-shirt DiY project from Everyday Originals was just darling. What a great gift idea for a graduating senior heading off to college! I actually didn’t have a whole lot of time for exploring the web this week, but I did get to meet lots of fabulous bloggers IRL (in real life) and I can’t wait to start checking out their sites. The highlight of the weekend was definitely hanging out with my awesome roommates Heather, Edie, & Darlene! Four women packed into one little hotel room always has the potential for drama, but not with these amazing, hilarious, and incredible gals. I feel so blessed to have been able to share this time with them. It was also wonderful to re-connect with my dear friends Rachel and Jen and Kasey, and to get to know other bloggy friends like Lauren and Claire and Stephanie. Finally, I LOVED meeting new friends like sweet & sassy Melissa, beautiful & talented Karen, hilarious Logan, darling Lindsey, adorable Skye, and sweet Amy. I am pretty sure I am forgetting a whole bunch of other wonderful women, so I reserve the right to add to this list as I come out of my post-Blissdom fog! Oh, and for those of you who are wondering, I wore #2, #3, #6, #9, & #10. Thanks for all your advice. It was awesome!! How about y’all? What were your highlights this week? Thanks for the mention I greatly appreciate it! Annd the link to coconut oil lotion OMG looks AMAZING! It was great seeing you again too – what a crazy, fast and busy weekend! Glad to meet Edie, Heather & Darlene as well. What a great group of gals! Glad you got home safely. It is good to be home! So excited for the feature Ruth! Thanks! !